Martin Luther King Day 2019 was a very busy day. 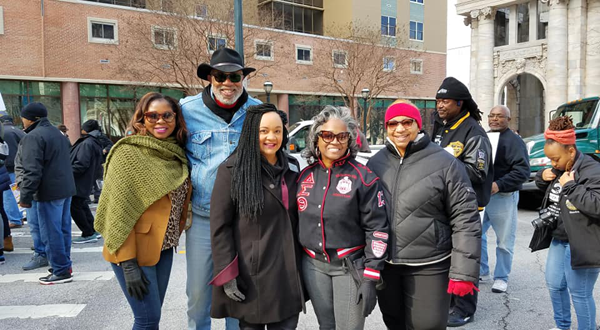 In the first part of the day, I participated in the MLK Parade in downtown Atlanta. 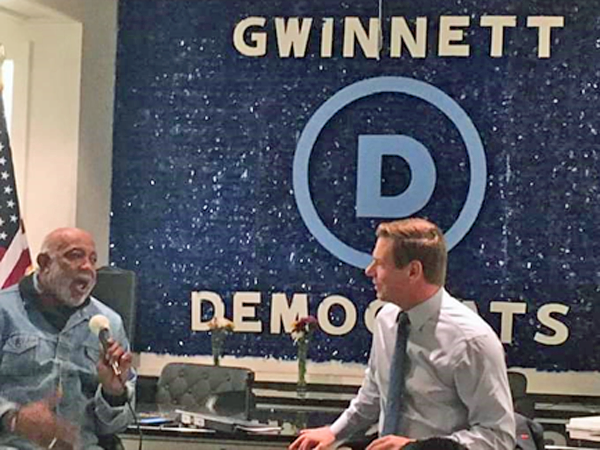 Later in the day, I had the pleasure of welcoming Representative Eric Swalwell (D-CA) to the Gwinnett County Democratic Party headquarters. Rep Swalwell is considering a run for the Presidency. He gave a good talk and answered questions about healthcare, voting rights and the government shutdown. 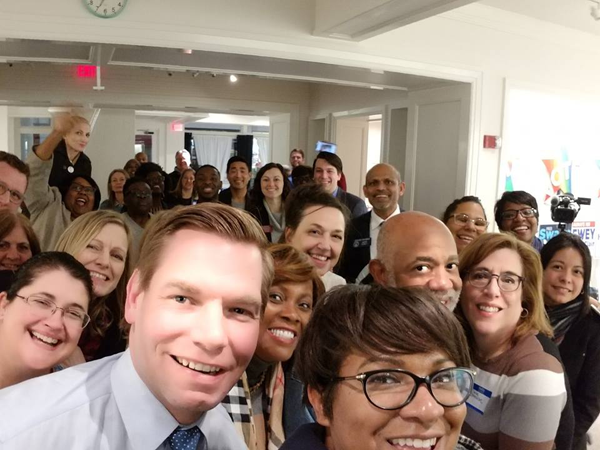 Eric Swalwell is definitely a person to watch in 2019! Error: Error validating access token: Session has expired on Tuesday, 02-Apr-19 08:30:49 PDT. The current time is Friday, 19-Apr-19 23:28:25 PDT.